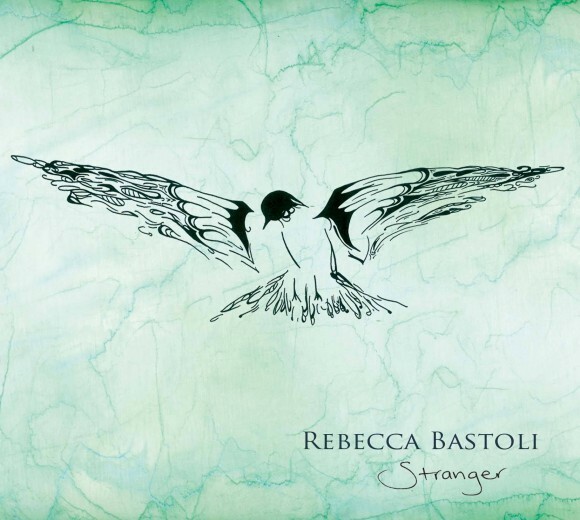 Kirsty met Rebecca on her travels in Sydney February 2014, they immediately became friends and sing together at every opportunity (whenever they are in the same country) Kirsty was thrilled to be asked to sing on Rebecca’s album and it perfectly coincided with her Australian tour during February and March 2015. 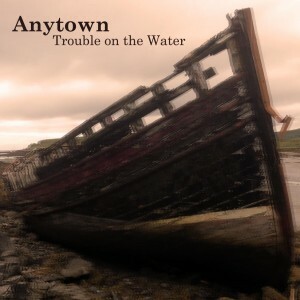 Anytown is a Sheffield based band made up of members from the band ‘Dead Like Harry’ featuring Matt Taylor on Piano and Robin Baker on Bass. 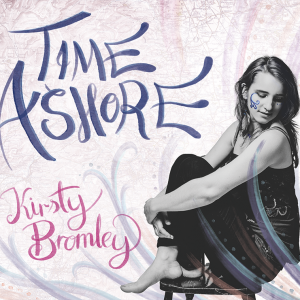 Their singer Alice Faraday has recently moved to London, although she features on the main body of this CD Kirsty features on two songs; ‘The Promise’ and ‘Belham Road’ singing backing vocals but sings lead on ‘This Time of Year’ which is only available on the CD not the download. Kirsty features on the backing vocals for a handful of the tracks. 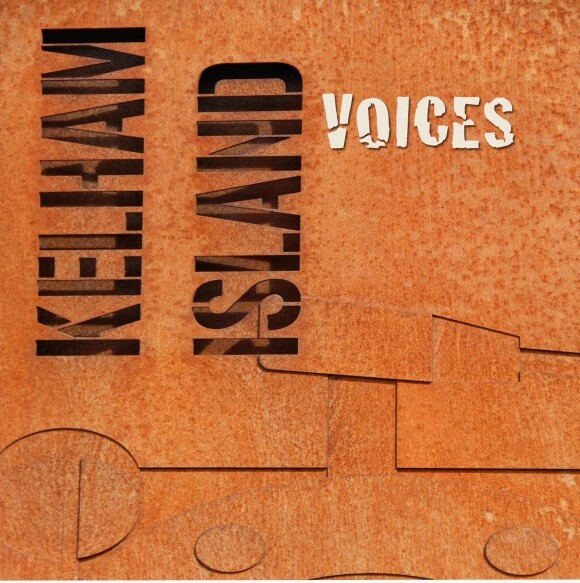 The Kelham Island session was the first session Kirsty sang in, for years it’s were she always tested out her newly learned songs and; got the support and; encouragement to sing more. 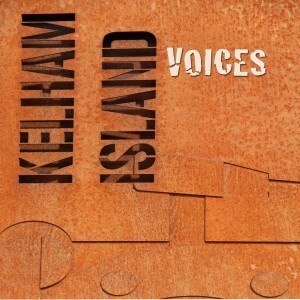 It was great fun recording on the choruses for this album. 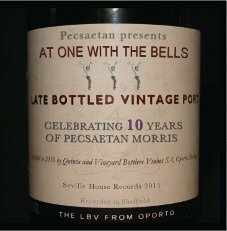 At One with the Bells is an album by morris team Pecsaetan. Kirsty danced with Pecsaetan between April 2009 – 2013. 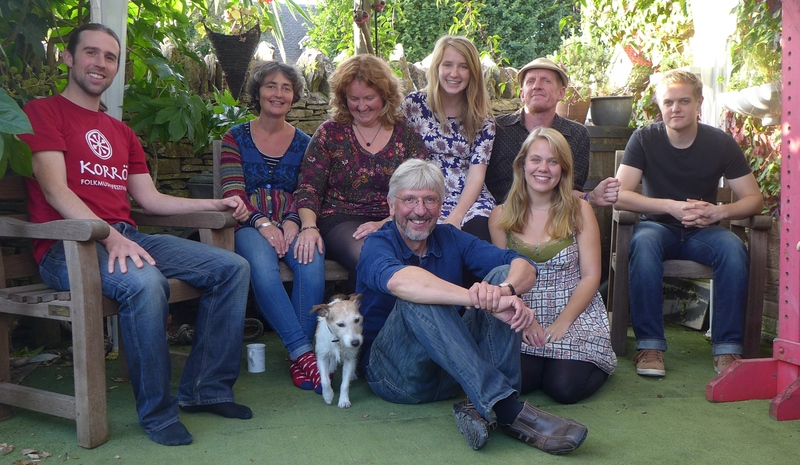 The album is a compilation of all the artists that perform within the team as well as recordings of popular morris tunes and dances that Pecsaetan perform. It was put together to celebrate the teams 10th Birthday (2011) and to help raise money to support their trip to Canada in 2012. 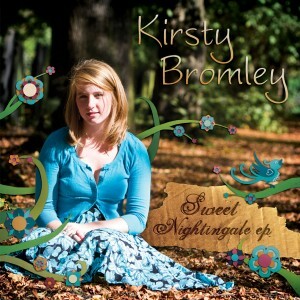 Sweet Nightingale is the Debut EP of Kirsty Bromley and band; Philippe Barnes, Simon Dumpleton and Oli Matthews. 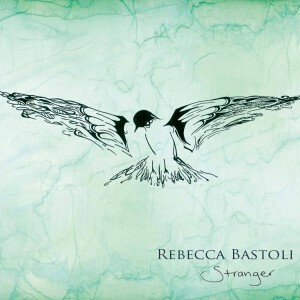 It has beautiful unaccompanied tracks appropriately titled ‘Sweet Nightingale’ and ‘The Trees they do Grow High’. The album starts with ‘Crow on the Cradle’ with jazzy accompaniments featuring Kirsty on the trumpet, Oli on Soprano Sax and a driving guitar line. Also on the album are ‘Roll you sweet rain’ composed by Kate Fagan merged with a tune written by Philippe & Tim. 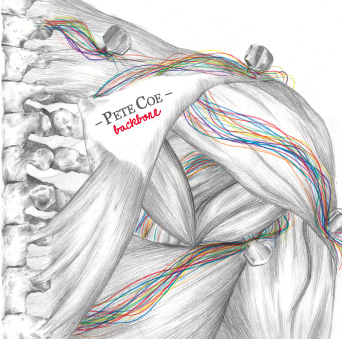 Finished with ‘Singing Through The Hard Times’ subtle instrumentation & a strong vocal chorus. 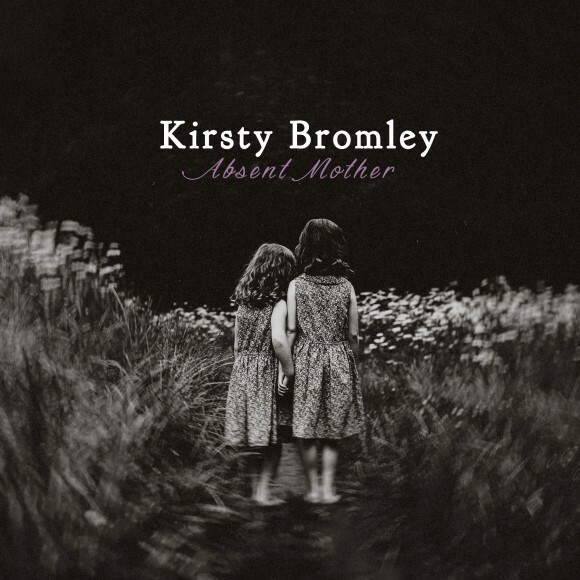 All in all a great EP showing Kirsty’s pure sounding voice & the versatile sound of her band. 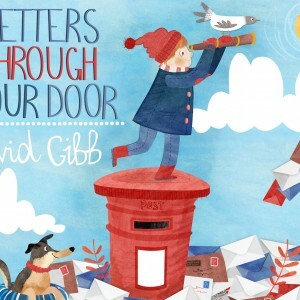 The album is a compilation of traditional English folk songs, contemporary written folk songs and; self penned. Absent Mother is a song written by Kirsty in 2011. 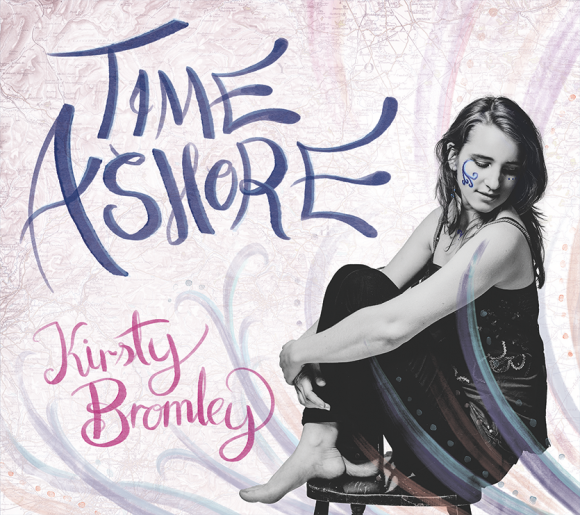 The delay in release despite being written and recorded years ago is that Kirsty wanting the perfect picture for the cover. The recording is not a current representation on her voice but its all about the words of the song. Adieu Sweet Lovely Nancy is a traditional broken token song that Kirsty learned while travelling around festivals in her early 20’s, Absent Mother is her first independently written song about a relationship between mother and daughter and This Time of Year is a seasonal song relating to those you love and miss around certain times of the year. 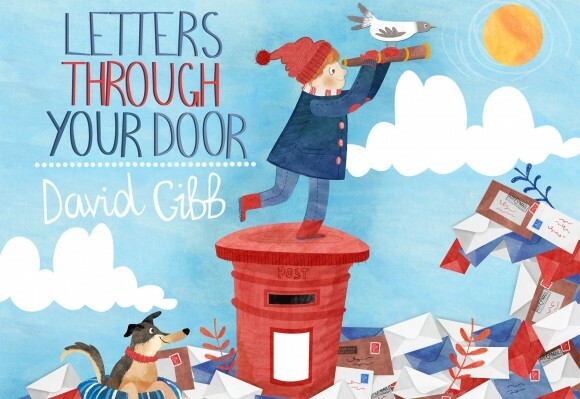 An even mixture of contemporary, traditional and self-penned.